Data Science is the new buzz word in the computer science field nowadays. Also described as the Sexiest Job of the 21st century, most of the students are working hard in this field to change the future. From languages like Python to R, a data science aspirant must put hisher hands on these skills and move forward. There are many online sources providing exposure to data science courses and you can get many tutorials too. But, studying from the book has always been a great perk to catch the new skill sets of data science. Python being the hot buzz in the computer science and technology nowadays. It is an essential need in the fields of data science and machine learning. And, for boosting the Python skills, the Python Data Science Handbook is the best book for you. From manipulating data to cleaning it, a data engineer or data scientist needs to do all that. This book gives you deep knowledge about all that and manipulating data using Pandas and NumPy. Also, topics like IPython Shell, Data visualizations with Matplotlib, and Machine learning with Scikit-Learn are included in this book. 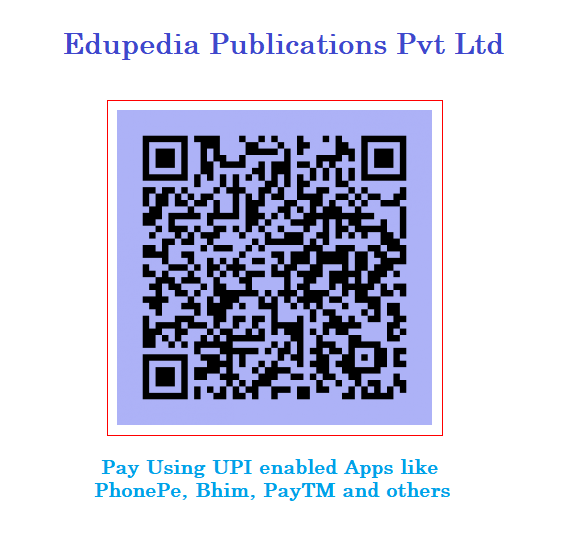 Moreover, you can buy this book using Paytm Mall Coupons at affordable prices. As I just mentioned above, Python is the hotspot in the Computer languages nowadays- thanks to the hot buzz words data science and machine learning. And, this book is an advanced step to the language. From the data structures basics to inheritances and classes, this book covers every complex and advanced chapters. Also, at the end of every chapter, you will get some case studies to practice. Some of the topics covered in this book are Functions, Iteration, Data structures, Files, Classes, Methods, and Inheritance. Not only Python but learning the R language in the field of data science will also enhance your skill set and boost your skills. Most of the current hiring companies require this skill set by the ones sitting in front of the interviewers. It is one of the top programming languages in the field of data science with Python. Recent studies show that 52.1% of responders use R which is tiny less than the ones who use Python i.e 52.6%. It is a saying that in the field of data science, 80% of the time is spent cleaning the data. And, this book by Hadley Wickham and Garret Grolemund helps you in sharpening your skills at it. From topics like the exploration of data, data wrangling and modeling of data, this book gives you a large exposure of data and new skills. Honestly telling, in the area of data science, where it’s all about predictions and outcomes, one must have a good knowledge of statistics and probability. It is a really important area to brush up your skills. In machine learning, it has become really important to know the fundamentals of probability theory. In interviews too, you might get across the questions related to probability and statistics. So, this book might be of great help to your career. The book includes topics like Descriptive statistics, Cumulative distribution functions, Continuous distributions, Operation and distributions, Hypothesis testing, Estimation, and Correlation. In addition to this, you can make a purchase of this book by using Flipkart Sale offer. Advance R by Hadley Wickham is a step ahead of the book, R for Data Science by Garret Grolemund and Hadley Wickham. If you want to get settled in the big company, then Advanced R can be of great use. From the basics to data structures and object oriented programming concepts, this book has everything. Not only this, the book feeds you the concepts of functional programming and performance code like increasing the speed of C++ using R package. So, if you have basic knowledge of R language and want to expand the ocean further, then this book might come in handy.